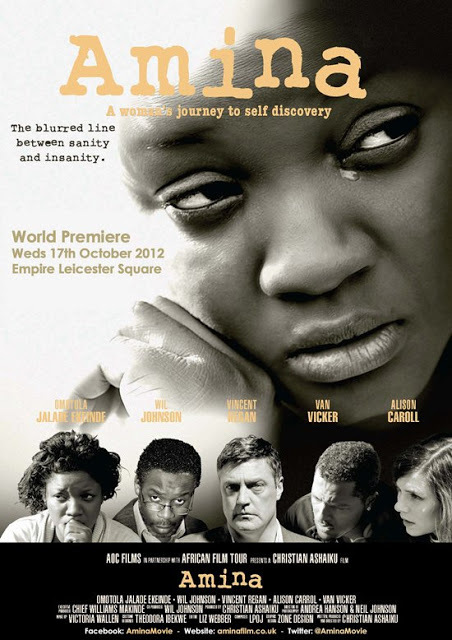 New Nollywood returns once again to the west end at the world famous Empire Leicester Square, for the world premiere of the first British-Nollywood movie starring Nollywood biggest star the beautiful Omotola Jalade-Ekeinde. AOC Communications and Screen Nation Media bring you, our wonderful lovers of African movie entertainment, another unique opportunity to bring African London swagga to the world’s most famous square for movie premieres. In 2011 a new standard was set for Nollywood premieres and now Amina is set to change the game again for Nollywood and African movies and will definitely to be vying for multiple African Academy Movie Award nominations in 2013. World Premiere Guestlist is STRICTLY LIMITED to the FIRST 800 for all available seating packages. « THE TRENDY ALL WHITE PARTY!